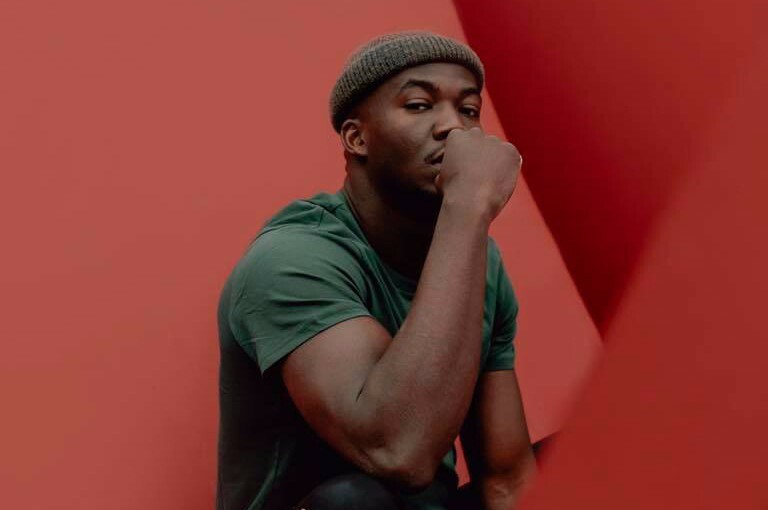 London-based singer-songwriter Jacob Banks has released a new song “Be Good To Me”. He collaborated with Swedish singer-songwriter Seinabo Sey for the song. The track was written by Pierre-Luc Rioux, Jacob Banks and Laleh Pourkarim. Produced by XSDTRK & Jacob Banks. The song will appear on his debut album "Village", which is set to be released on November 2, 2018. The album comprise of 14 track, featuring guest appearances from Bibi Bourelly, NANA and Seinabo Sey. It is avalable to pre-order here. 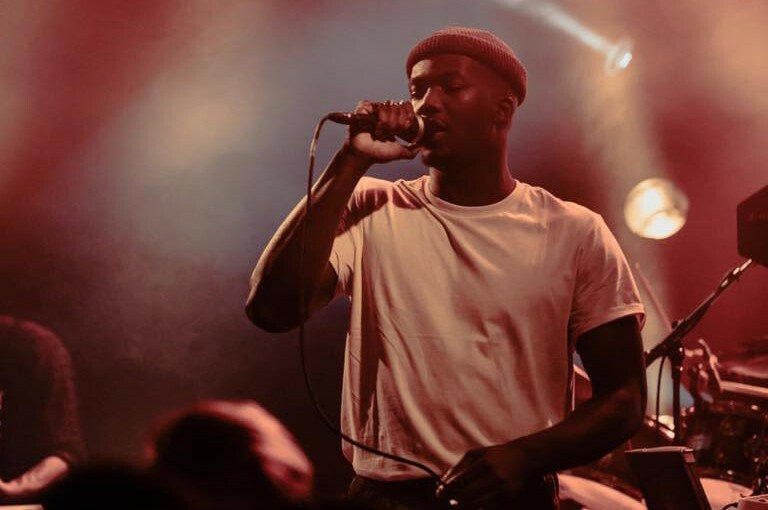 Jacob Banks became the first unsigned act to ever appear on BBC Radio 1 Live Lounge. He won the 2012 MOBO UnSung regional competition in Birmingham and the Adidas "Are You In" music competition. He signed to Interscope Records in 2016. Hea has released three EPs "The Monologue", "The Paradox" and "The Boy Who Cried Freedom".